$9.00/lb. (1 lb. 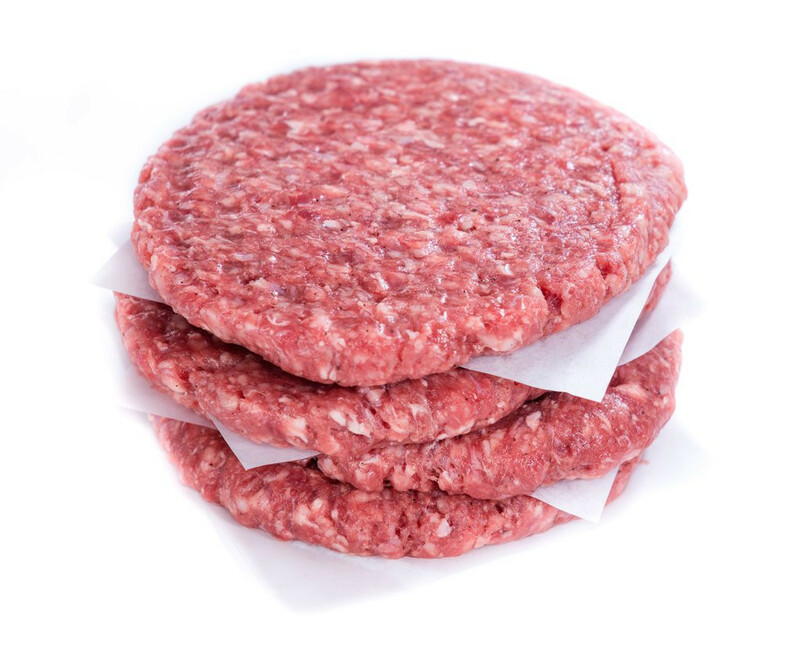 packs- 4 patties per pack) 100% Ground Beef made into patties from our cows that are 100% grass-fed/grass finished and rotated on a daily basis.